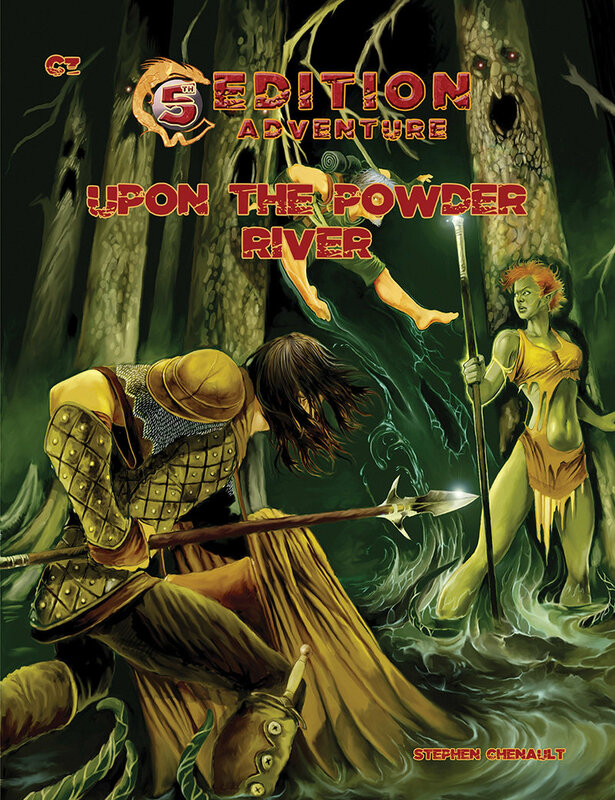 Upon the Powder River consists of a series of short adventures, which in turn offer the enterprising Game Master the opportunity for numerous side treks and adventures. It is easy to port into any game and sections can be played or skipped over as needed. The adventure explores the eastern reaches of the Darkenfold, from the Perth Timberland, to the Damenheit Bridge, to the town of Willowbreak and beyond to the wild and dangerous Bent�s Trading Post.